You read that correctly, future leaders, the India Center Foundation is here to support you and your work. 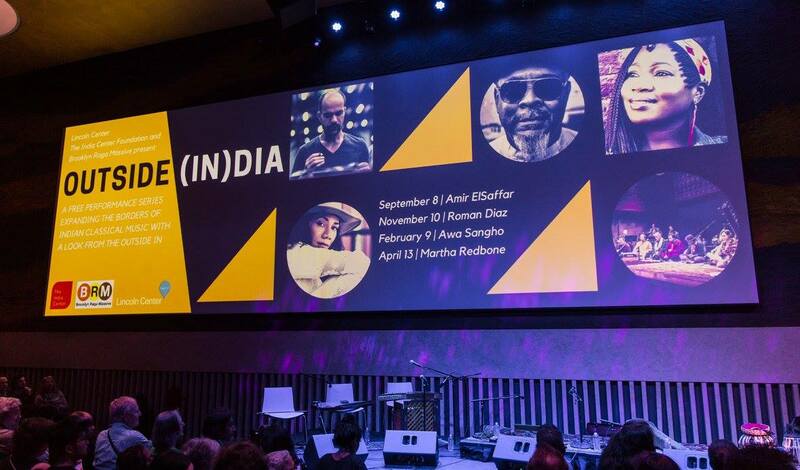 As a national 501(c)(3) the India Center is an American nonprofit organization, whose mission is to support, present and convene a wide range of events, engagements and initiatives within the Indian and broader South Asian arts, ideas and culture scene in the United States. Based in New York City, the organization hosts dialogues and exhibitions, mounts programs, engages in debates and works to educate audiences. Home to the stories of a multitude of Indian Americans, the India Center is a platform for not only established but emerging experts and artists of South Asian descent. The idea for the foundation was developed a few years ago when a small group of mid-career Indian-American professionals made an observation of the lack of institutions homegrown by the diaspora looking across issues of culture, identity, ideas and the arts. 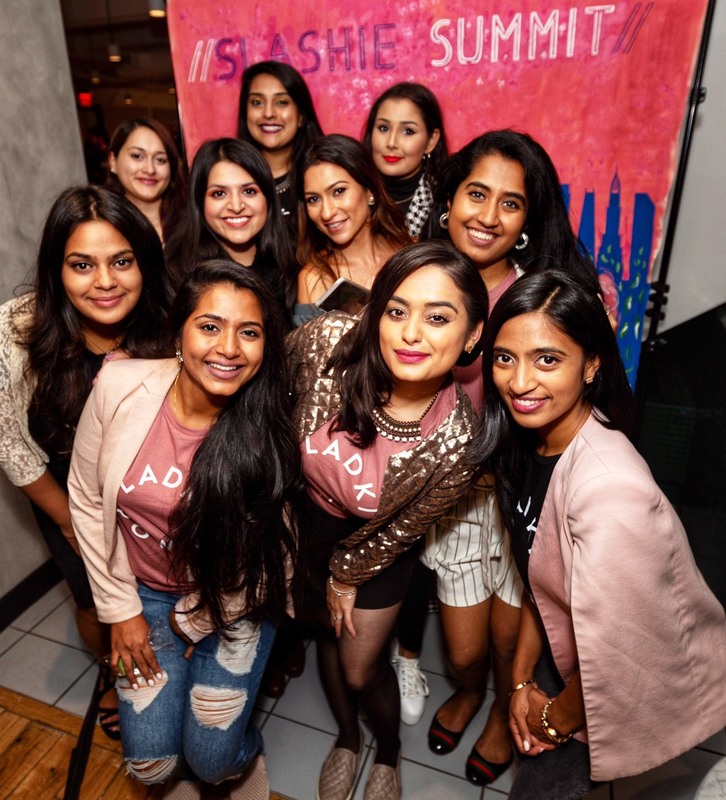 Even though the South Asian community was growing in size and influence, organizations committed to the growth of young creatives were unheard of. This encouraged Raoul Bhavnani, Priya Giri Desai and Raj Goyle to create change and found the India Center Foundation in 2016. Now having grown as a group, the foundation consists of a culturally, professionally and traditionally diverse eight-person board that has supported a range of programs, artists and coverings nationwide. They have developed programs with some of the best-known institutions like Lincoln Center and the Museum of the Moving Image while supporting and hosting the work of individual artists, writers, public policy practitioners, community leaders and human rights experts. 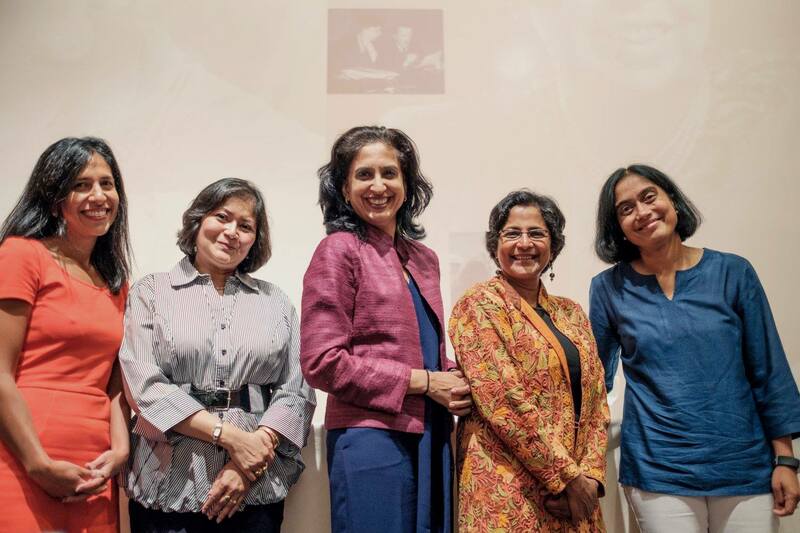 The India Center Foundation has created a philanthropic platform to support the work of established and emerging South Asian leaders in a range of creative and related fields in efforts to broaden the definition of what it means to be Indian in America today. “You are feeling the excitement of endless possibilities but worried by ever-present prejudice and retrograde thinking. You want a better country,” Founding Director and Board President of Board President of the India Center Foundation Bhavani, said. We, at Brown Girl Magazine, had the opportunity to speak with Bhavnani, on the organization’s foundation, mission and journey. “There is a growing interest in the arts, culture and identity in the United States diaspora and the number of people in the community pursuing artistic careers today, especially amongst younger generations, is just exploding and so we felt that there was a big opportunity,” Bhavnani said. 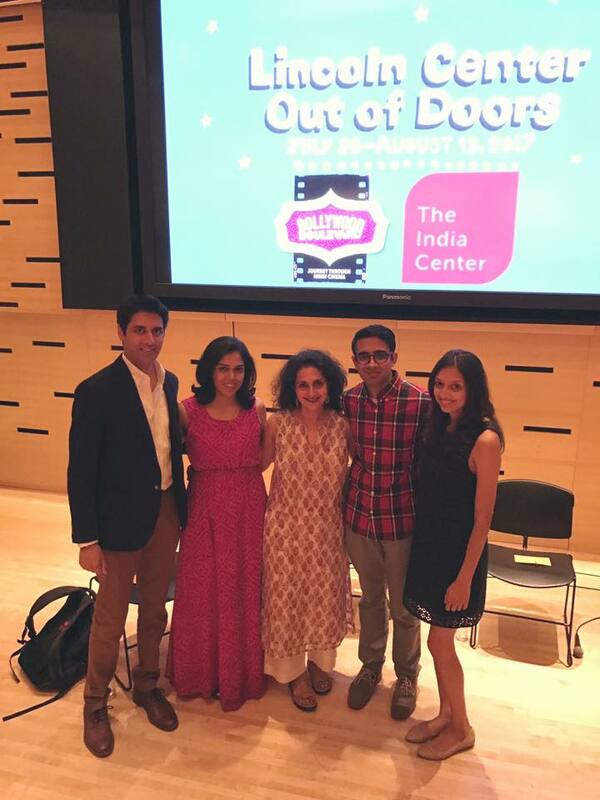 According to Bhavnani, those who were involved in the founding of the organization noticed that the Indian American community was much less organized compared to some other immigrant communities when it came to creating major institutions in the United States focused on creativity and the arts. While a range of organizations already served the American diaspora, they focused mainly on historical, cultural or regional identity, language, or religion. Other existing organizations focused on career, professional development political engagement and leadership. “A few have ventured into the arts, some with a certain degree of success. We were motivated more by long-standing US organizations that have had national, mainstream influence…the major museums, galleries, arts centers, and festivals. We also explored those that have addressed Asian culture as well as Western culture,” Bhavnani said. They wanted to see which organizations were thinking creatively about younger audiences as well as of the evolution of classical art forms in an American diaspora context. 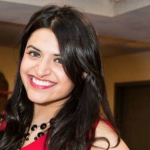 According to Bhavnani, the first few generations of the South Asian diaspora immigration waves tend to be most focused on establishing themselves, integrating into the new country, building a family and personal wealth. “I think this has been the experience of this diaspora, especially. It’s not that everything is easy a couple of generations in – many in our community still struggle for resources and to establish themselves. And yet, there is a need for self and community expression, now more than ever,” he added. Over the last two years, the foundation has not only held various events that have helped build relationships with major institutions but worked to educate audiences on culture organically through art. 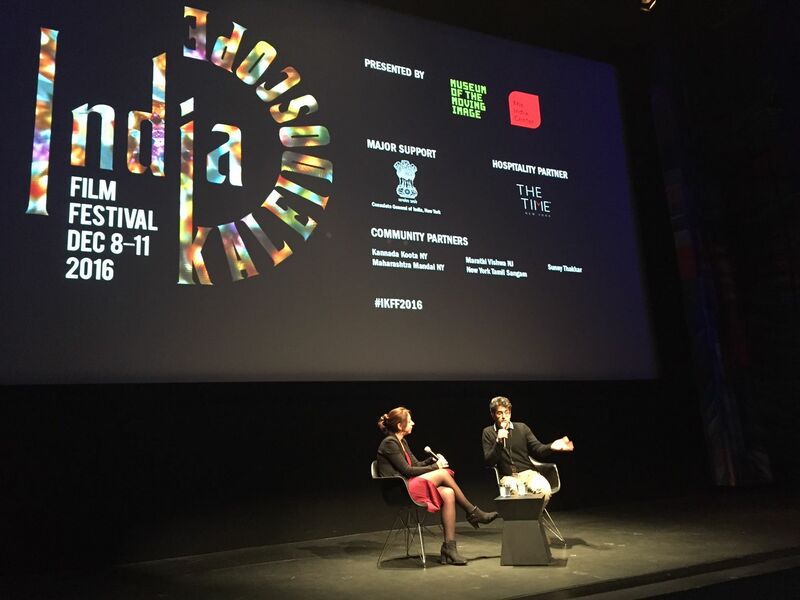 According to Bhavnani, the relationship between Indian and American culture is one of respecting exploration and improvisation. It means holding up the heart of a tradition while allowing it to flourish and evolve in a new setting. 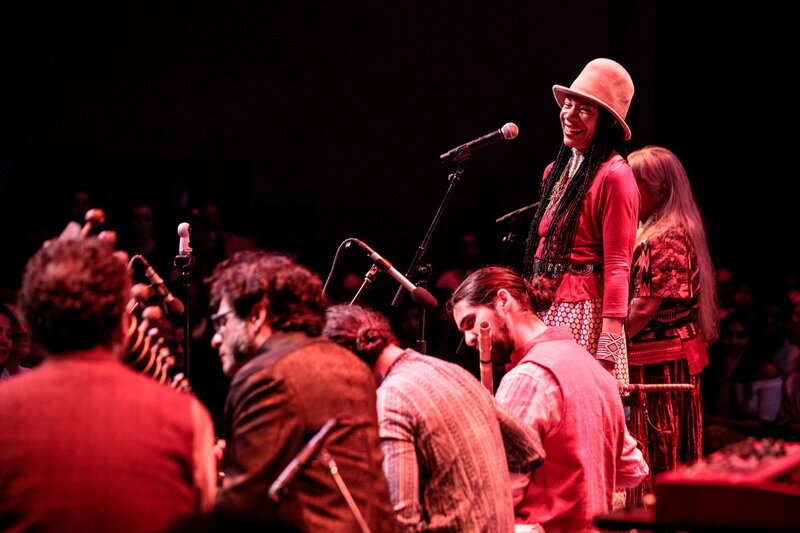 With expansion and outreach, the India Center Foundation hopes to support a wider array of artists, organizations and creative communities nationally. They hope to ensure that the arts continue to form a powerful element of what defines this diaspora and its success in the United States. 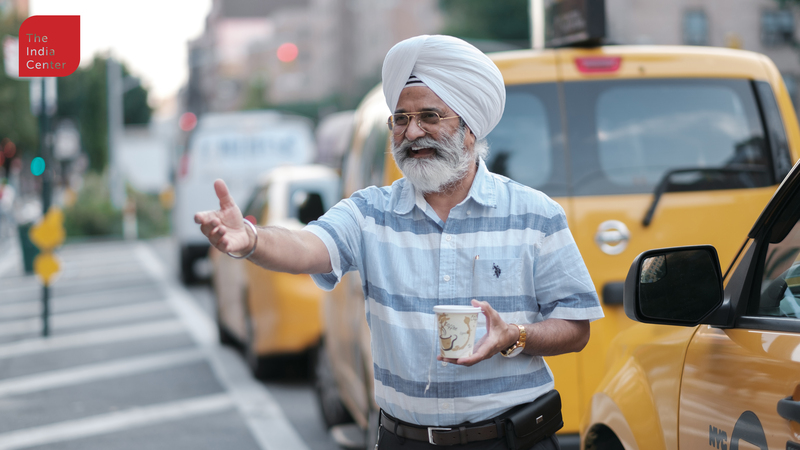 The India Center is always seeking to connect with new people and new partners including artists, influencers, volunteers, funders and audience members. Visit their website to learn how you can get involved.